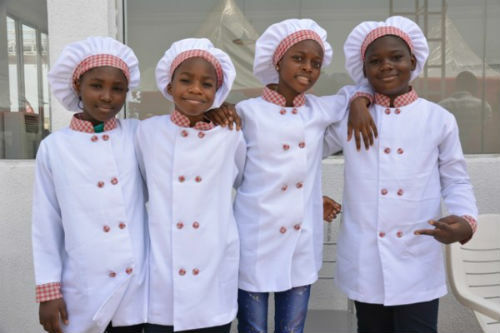 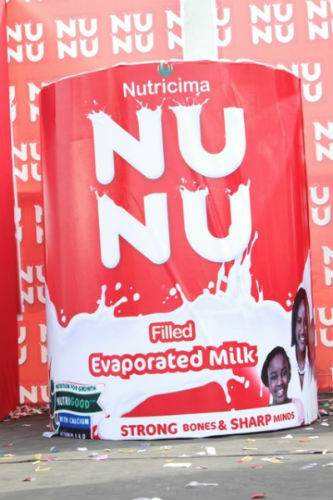 Nothing can be more fun and exciting than watching young children play creatively with peers and even work together as a team to accomplish productive tasks, this feeling was what Nutricima brought to both parents and kids alike at the re-launch of its premium nutritional milk, Nunu. 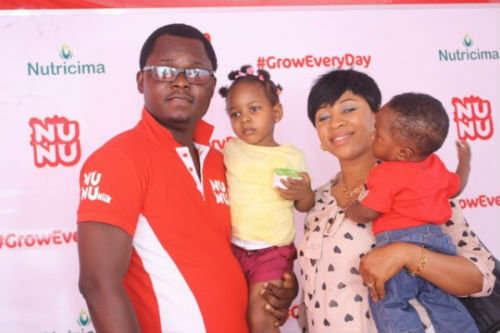 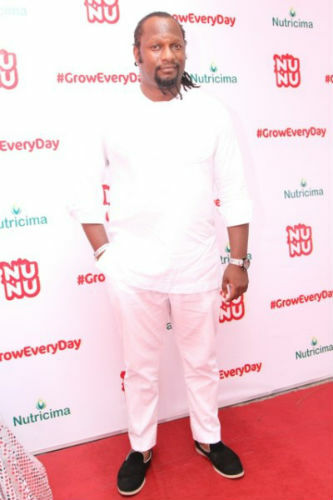 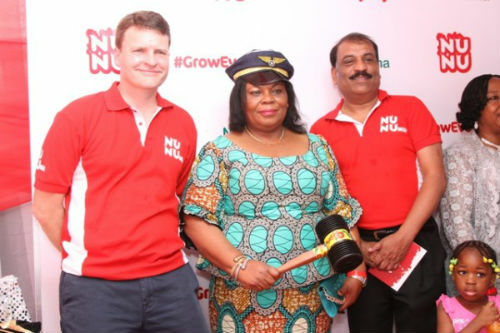 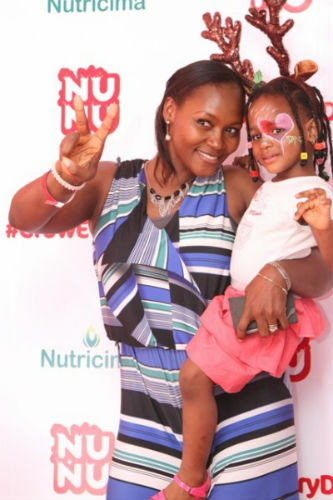 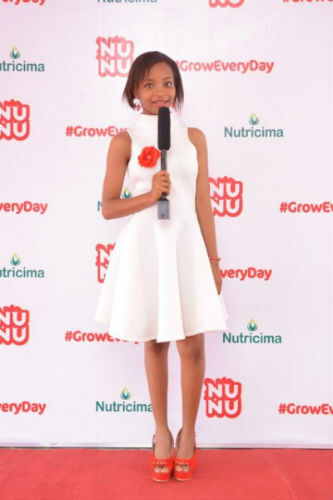 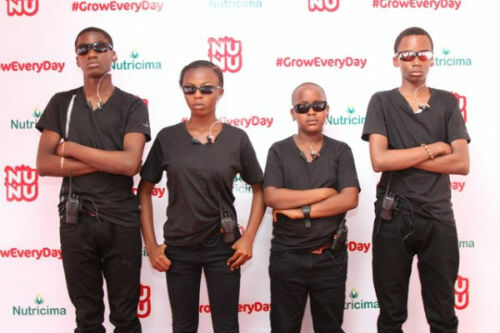 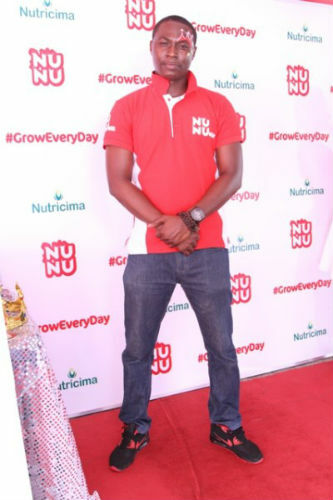 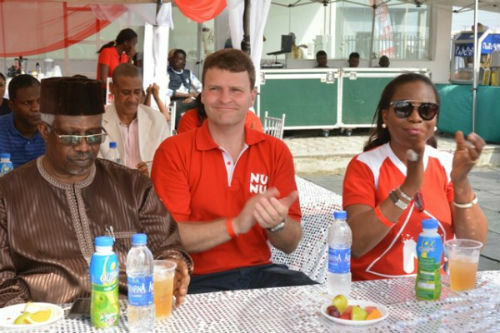 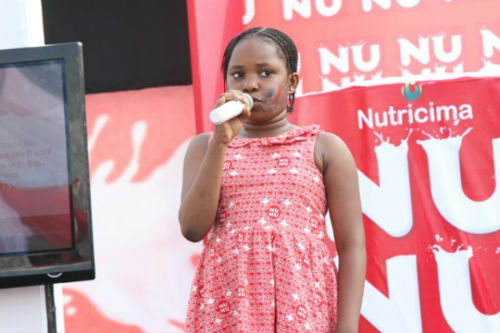 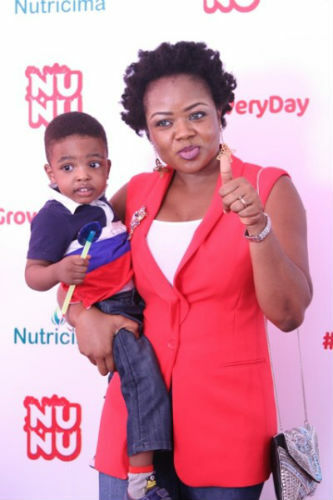 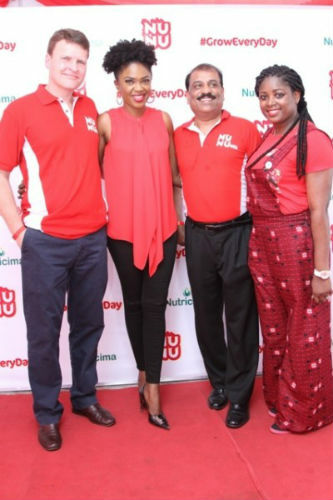 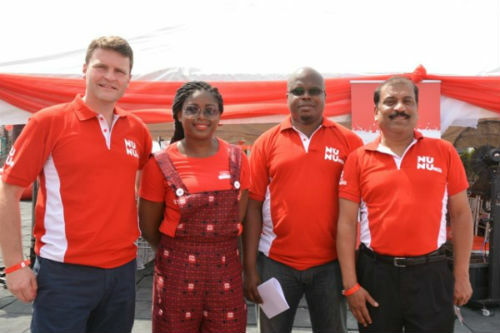 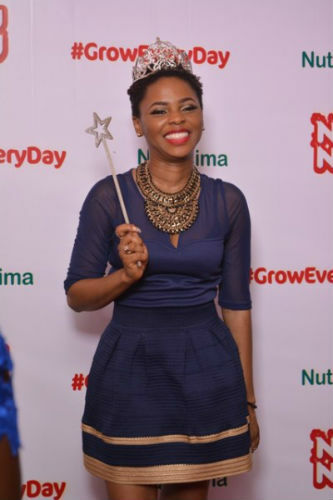 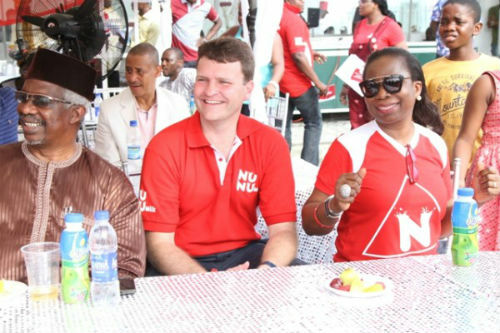 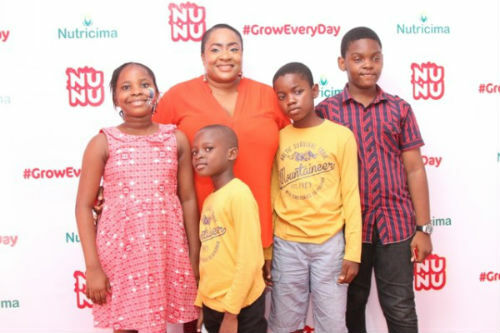 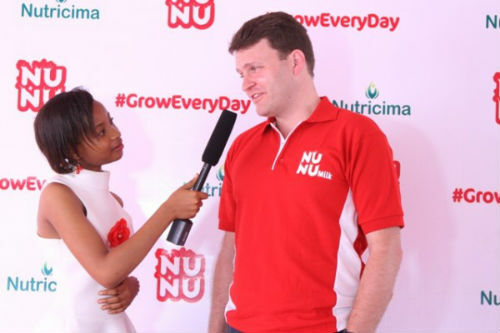 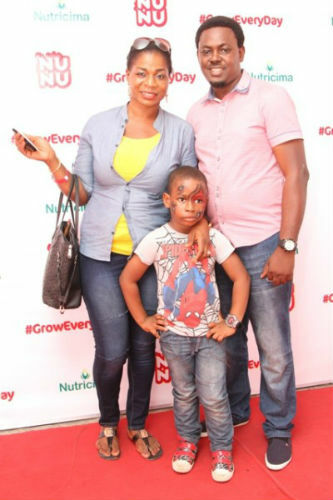 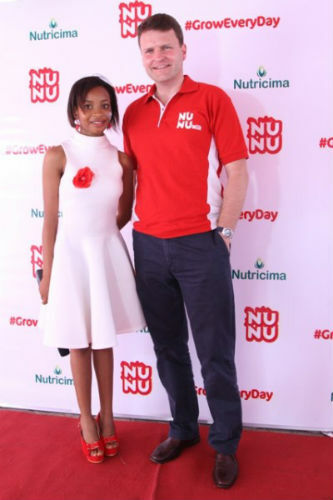 In its bid to actively support the daily growth of the Nigerian child, Nutricima Limited a subsidiary of PZ Cussons, has re-launched its premium nutritional milk, Nunu, with a new nutrition campaign tagged ‘Grow Everyday‘. 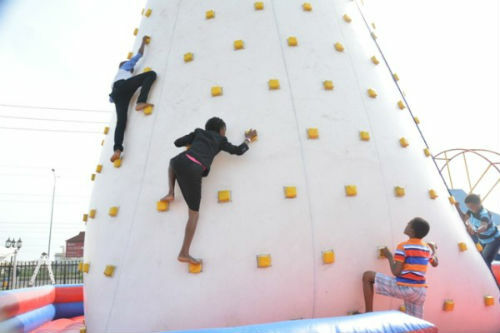 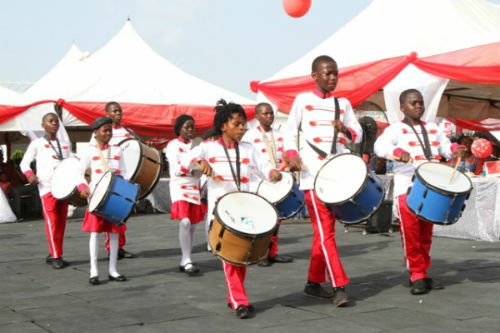 The event which took place at Tickle bay Events Centre Elegushi, Lagos over the weekend featured lively and bright kids who took turns to engage in a several games, presentation, face paintings and a lot of other exciting outdoor and indoor activities. 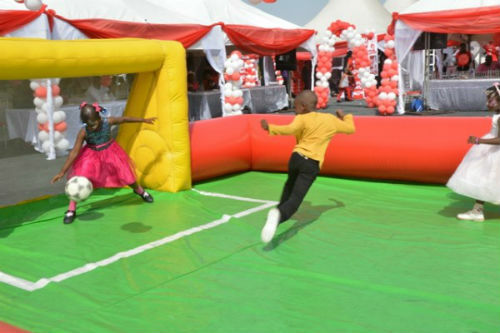 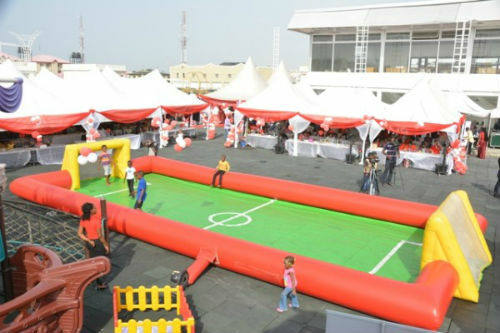 Hosted by young Tobe Oboli (son of Omoli Oboli) and Mannie of Cool FM, the event saw the growing children take charge and coordinate the entire programme and activities in a never before seen fashion as the children served as bouncers at the gate, check mating entry of parents and other adults, some served as ushers and even red carpet hosts. 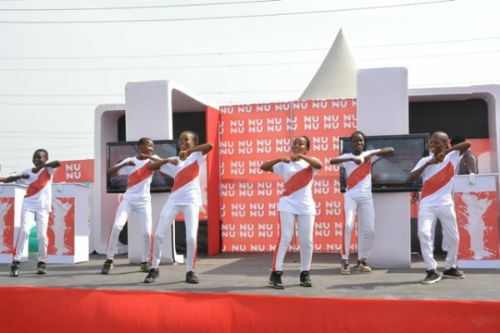 To further engage the excited children actively while building their body and mental capacities the Nunu’s new campaign featured a quiz competition tagged “Are you smarter than a 10 year old?” The competition which saw guests and parents engage themselves on elementary questions moderated by the kids, showcased the goodness that comes from having smart kids that are lively, healthy and intelligent. 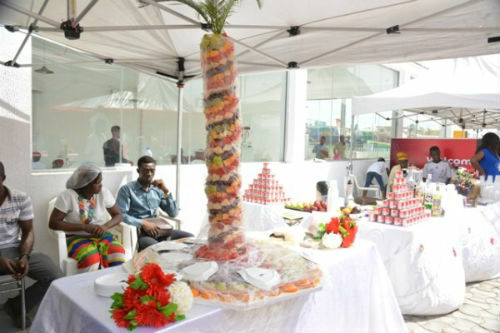 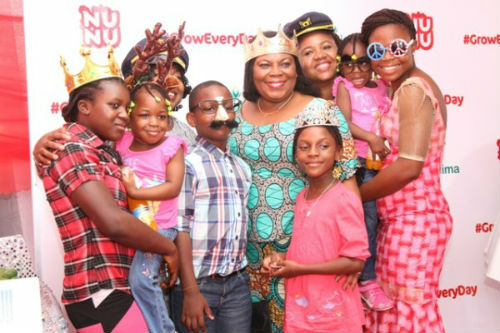 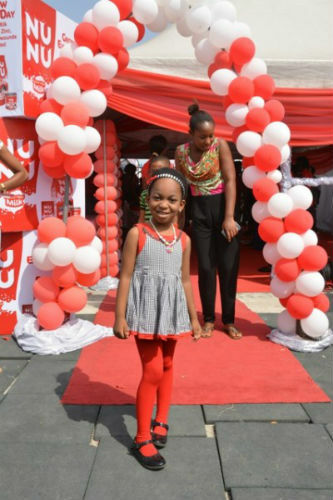 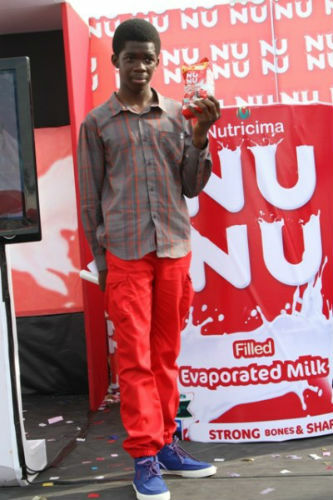 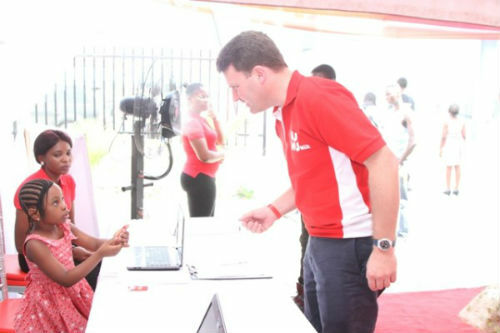 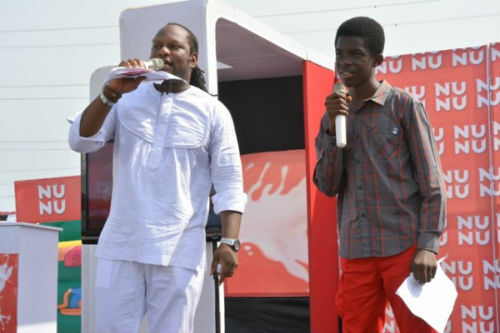 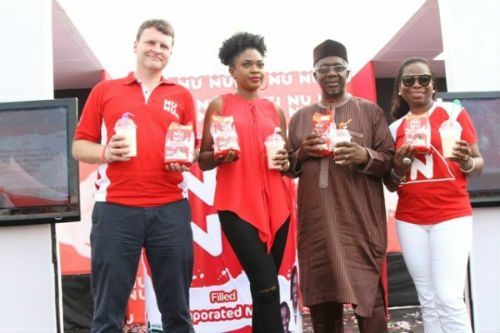 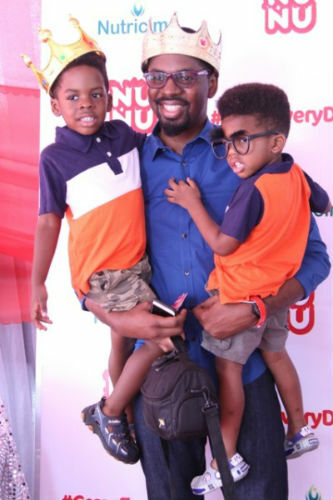 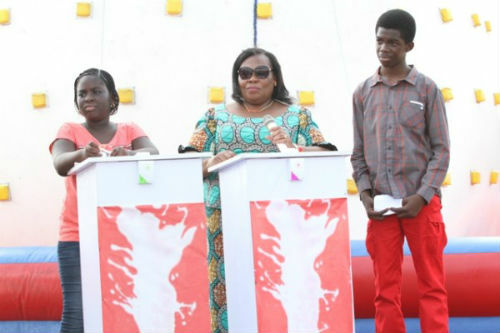 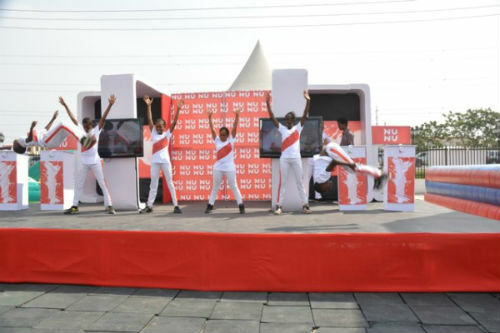 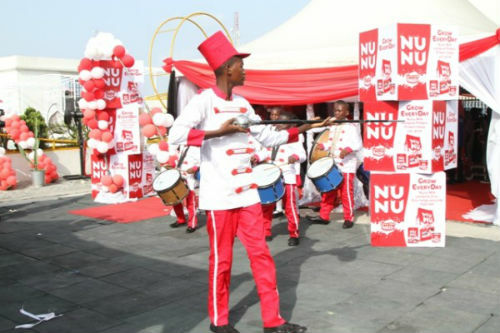 The highpoint of the event was the Unveil of the New Nunu milk which came out in grand style after a spell of magical stunt performed by one of the amazing kids and then the Unveil of the Nunu Brand ambassador, award winning Nollywood actress and producer Omoni Oboli by her Son Tobe Oboli who Co-hosted the event. 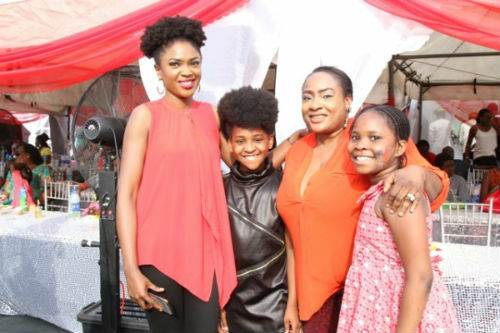 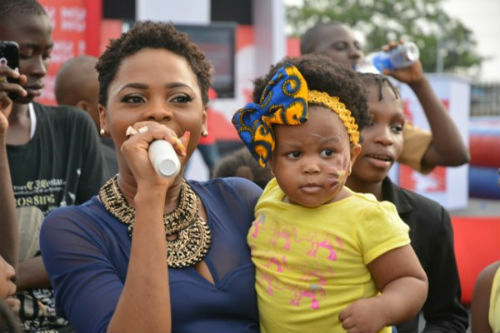 The tempo of the excitement turned up when Amarachi, Nigeria’s Got Talent winner of Season 1 raised the excitement with her impressive dance moves and stage performances and the Kedike crooner, Chidinma gave the kids and their parents something to remember as she delivers electrifying performance. 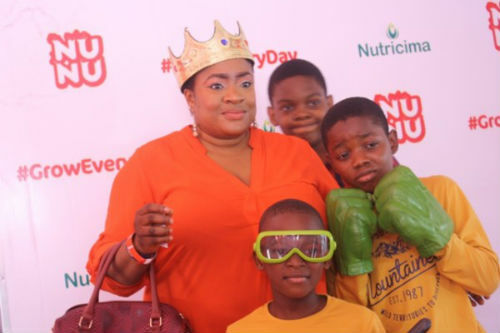 You will recall that earlier in the week the prolific actress took to her social media pages to encourage mothers to give attention to proper nutrition for their children, her excellent campaign and genuine concern for the future of the Nigerian child may have informed her adoption as Brand ambassador. 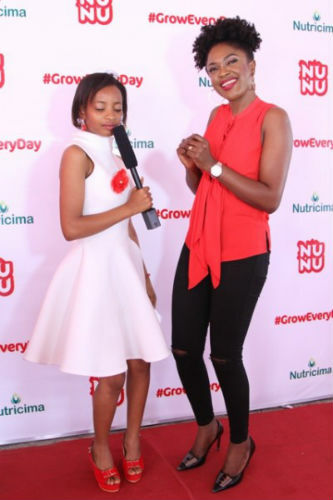 Category Marketing Manager, Nutricima Limited, Charity Adeniji, speaking at the Relaunch said, the ‘Grow Everyday’ campaign is Nutricima’s way of encouraging mothers to embrace good nutrition for their kids. 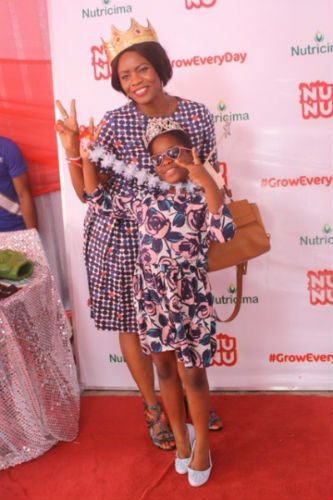 “At Nutricima we believe that good nutrition for children is vital for good health and wellbeing. 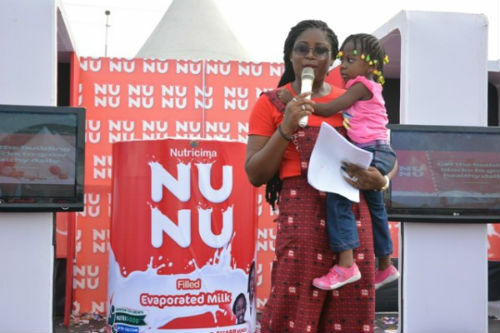 The new Nunu campaign encourages mothers to fortify their kids with milk for adequate mental growth enabling them ‘Grow Everyday’. 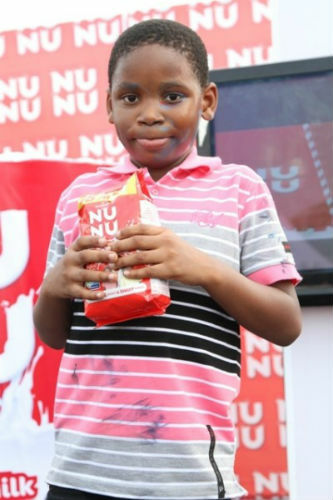 Nunu milk is specially formulated for children and contains nine active ingredients that make kids have strong bone and sharp minds. 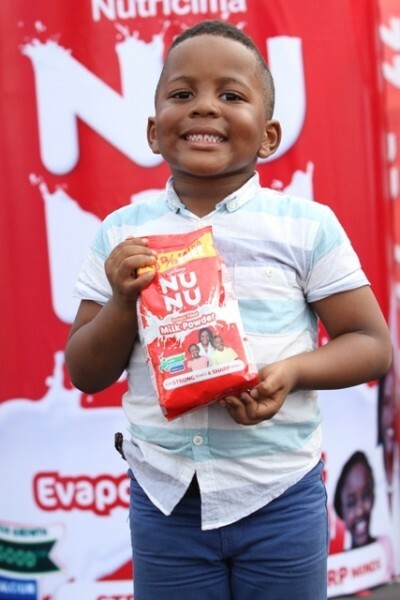 It contains vitamins to keep children focused and essential protein required for everyday growth.